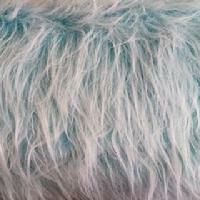 We cannot reorder these furs-when they are gone-they are gone for good! 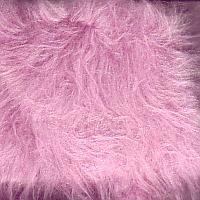 Monster furs are longpile, shaggy, fluffy furs that have a pile length of approx. three inches. 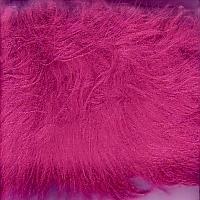 They are not thin shag furs but rather they are thick, hairy furs with a soft feel and wild look. These are not high fashion furs but rather fun, costumey furs that come in an array of bright colors.